Already Jeep's were in awe in because of its vintage look in India. But now it seems that again they have made an upswing. This is because now the Compass production has crossed in the total of 25000 units. FCA's Ranjangaon plant, where the Compass is processed, has already overcome through this particular figure in February. There they produced 20000 units only for the local and domestic market and the remaining 5000 were produced to export internationally. Australia, Japan, and the United Kingdom are few of the countries where all SUV are imported.  This SUV producing facility is located near Pune. Having attained a localisation level of 65 percent, Jeep has already managed to give the Compass a competitive price in the further down the lane. Since its launch and inauguration in July 2017, the company has managed to sell about 15,245 units of the SUV and the shocking thing is that this figure is leading ahead of FCA’s total sales. FCA’s total sell was of 756 units which were a combination of both the importing of Jeep and as well as importing of Fiat. Also, it is been in the notice that the waiting period which was quite long for the Compass has now gradually decreased from four months to directly one month which is quite appealing. And according to our knowledge that we have, FCA is considering every possible plan in their power to boost up production proficiency more. Both the exterior as well as the interiors are extraordinaire. 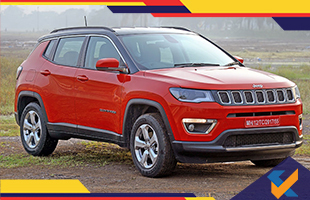 When talking about its exteriors, Jeep has its own vintage look with stylish curves as well as sleek yet sharp look. This creates a trail of amazement whenever and wherever it goes. Also, the sloping roofline creates a stylish and classy appearance which defines itself all about its carved model and design. Now coming to Interiors, it offers flawless seat entirely made up of pure leather. This offers you the comfort even in the toughest landscape. It provides you with 4x4 capabilities, without even sacrificing a little bit of efficiency. Also taking safety and security into consideration, it provides full-length side curtains for both front and rear passenger seat. It provides dual-stage airbags which ensure more safety- so in a whole to sum up, it works together to provide you with hundred percent confidence. Some people are very picky when it comes to choosing a colour. So you can get more options to choose this jeep comes in six different colour variations, such as Minimal Grey, Exotica Red, Vocal White, Brilliant Black, Hydro Blue and Magnesia Grey. All of the colours look incredibly classy which is why the manufacturer has chosen these set of colours. FCA is sharing the Ranjangaon facility with Tata Motors as well. Apparently, the Ranjangao plant has achieved a new figure by adding the selling of combined 500,000 vehicles for both of the manufacturers. Although, an interesting fact is that Tata’s only compact SUV model called the Nexon is manufactured at the same plant and has already received over 25000 bookings.